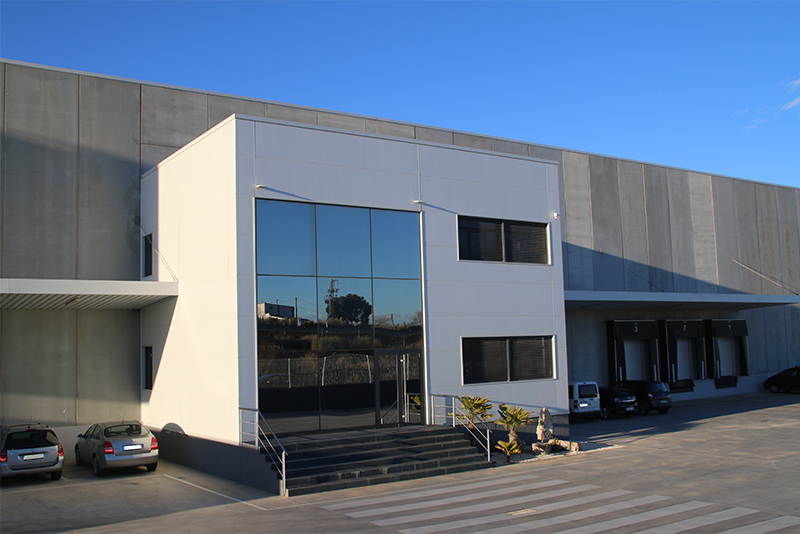 Ruedas Alex is a familiar company (second generation) dedicated since 1958 to the manufacturing and commercialization of autorotable castors mainly destined to the industrial, logistics, hospital, institutional and furniture sectors. From our beginnings, we have promoted the own production of our items, searching the excellence in quality, range and customer service. Due to the fact that we are manufacturers, we ensure the proximity to the customer, listening to their mobility needs and providing appropiated solutions to the different projects proposed. The Research and Development has a presence in all the departments of the company, being the main purpose to offer our customers the best product. We are the leading company group in the manufacturing of industrial and domestic castors in Southern Europe, reaching the expectations in quality, service and range of our customers, being considered as a close supplier, competent and global, who covers all the necessities. We offer the customers their needed castor with the highest quality, professional and brilliant attention and an excellent service at very competitive prices.